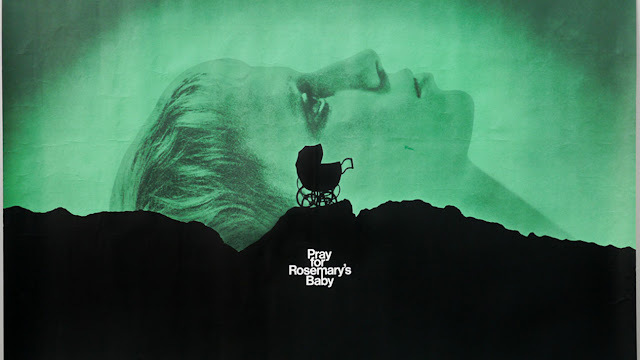 Join Melissa and I as we Hail Satan and discuss one of the greatest horror films ever made in ROSEMARY'S BABY! We chose this because of the rumored remake in MOTHER! In order to give things a psychological spin, we talk about Rosemary as a people pleaser and how that may lead to her downfall.